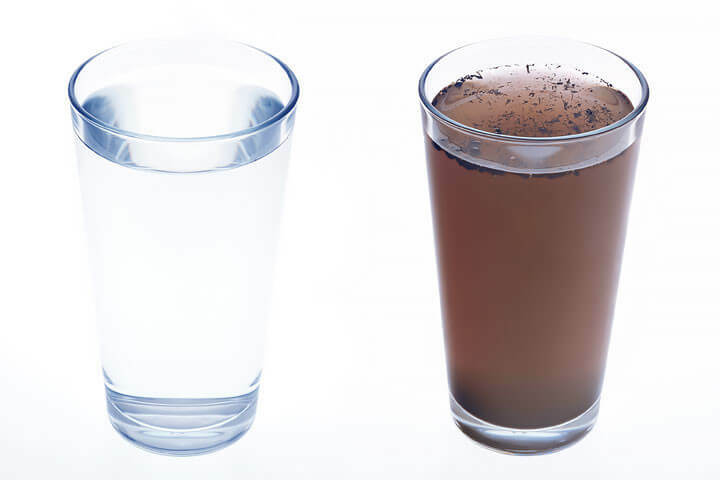 Does the potential exist for contaminated water to mix with your drinking water? The answer is–probably “yes”, especially if you have an older home. When backflow occurs, contaminated water issues can result. Houses built during the first part of the 20th century are the most likely to have such a potential problem, but amateur plumbing practices and other plumbing nightmares still create the potential for public water contamination in many of the homes we inspect. For more information about cross-connections and their potential dangers, Watts Regulator Company of Andover, Massachusetts (www.wattsreg.com) offers a booklet entitled 50 Cross-Connection Questions, Answers & Illustrations. Or contact David Kellogg at Gallatin (TN) Public Utilities.